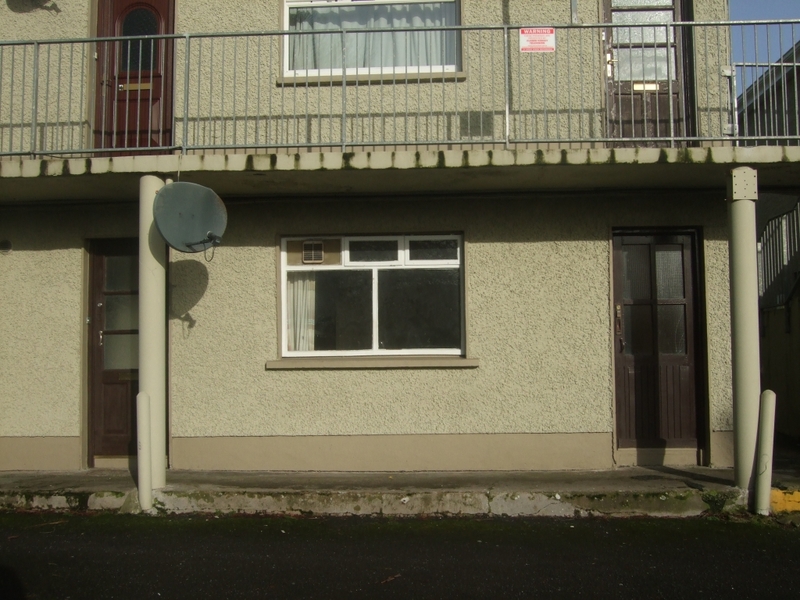 This ground floor 2 bedroom Apartment situated in a low density development of only 12 Apartments located in Castlebar town centre walking distance from Main Street and all amenities & Facilities. 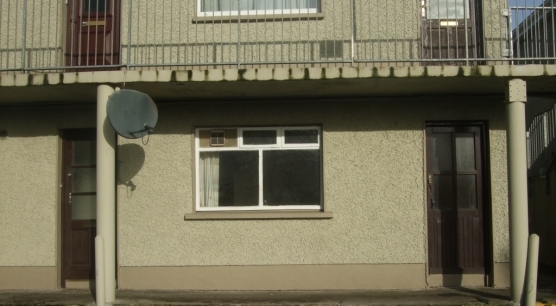 This property is in need of some modernisation and would be an exceptional investment opportunity in a busy rental market and would achieve approximately €650.00 per month. Viewing comes highly recommended.